Browse a complete selection of replacement batteries and chargers here at SpinLife. 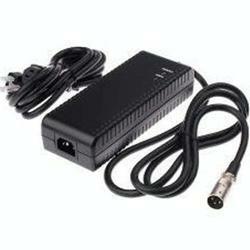 Our batteries and chargers feature a guaranteed low price and a return policy without peer. 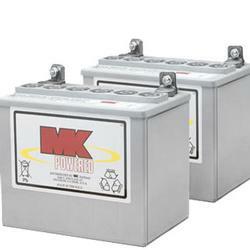 Look for major brands, such as Interstate Battery, MK Battery, Pride and Drive Medical. Check your owner's manual to be sure you are purchasing the correct size batteries or charger for your scooter, or call one of our Product Experts for assistance. All of our batteries are sold in pairs.